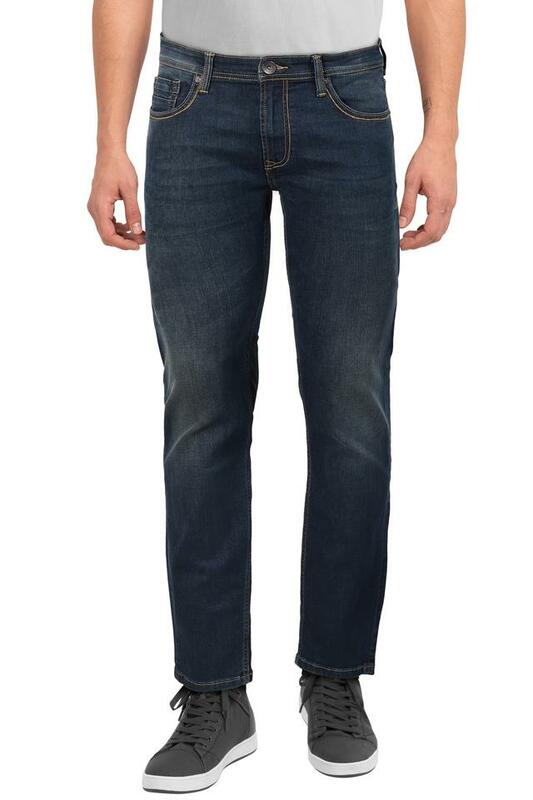 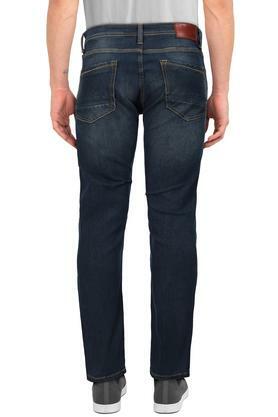 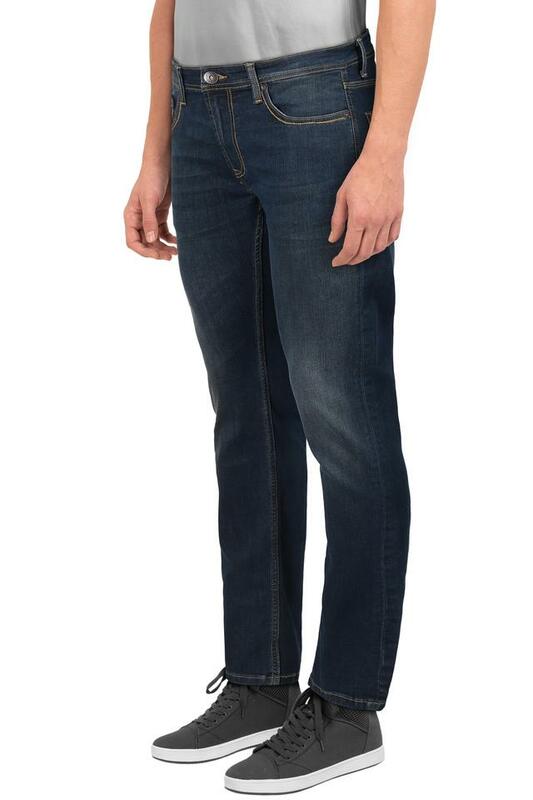 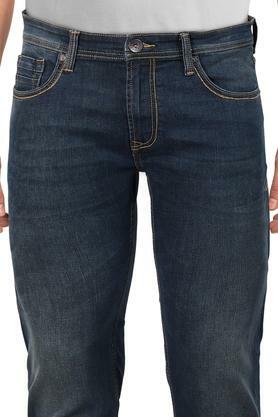 Add instant relaxed cool to your dressing with this pair of jeans from Pepe. It will provide a smooth touch against your skin as it has been tailored with good quality fabric. 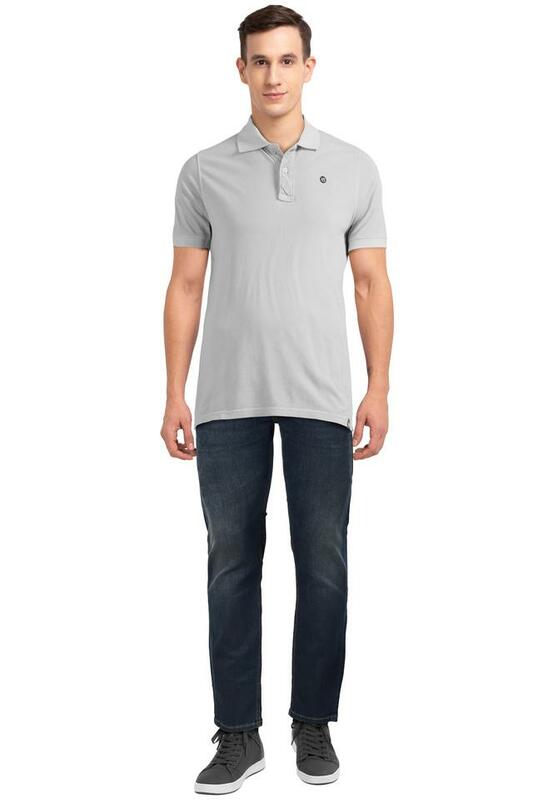 It also has a mild wash along with perfect fit that surely adds a touch of style to your attire.